How AR/VR Technology Is More Than Just Gaming? 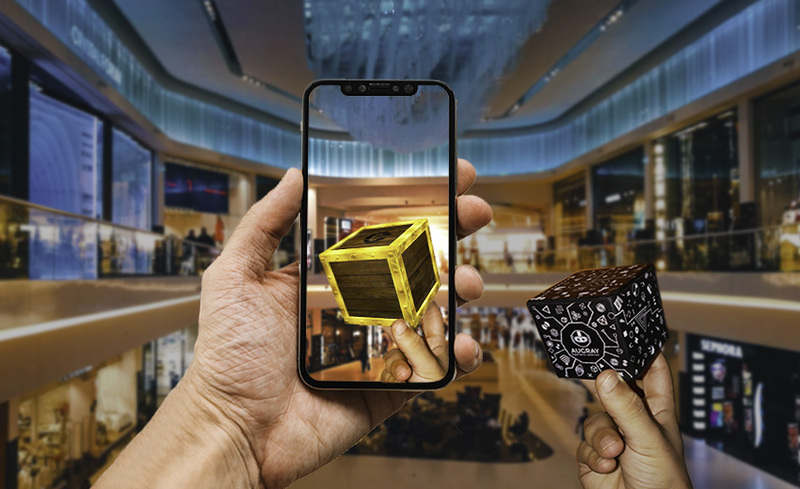 Till recently, Augmented Reality /Virtual Reality was considered as a technology used the most in Gaming and Entertainment sector, however, what one does not realize is that it can make a significant impact on customer engagement, brand awareness or loyalty for businesses and is of use in enterprises also. 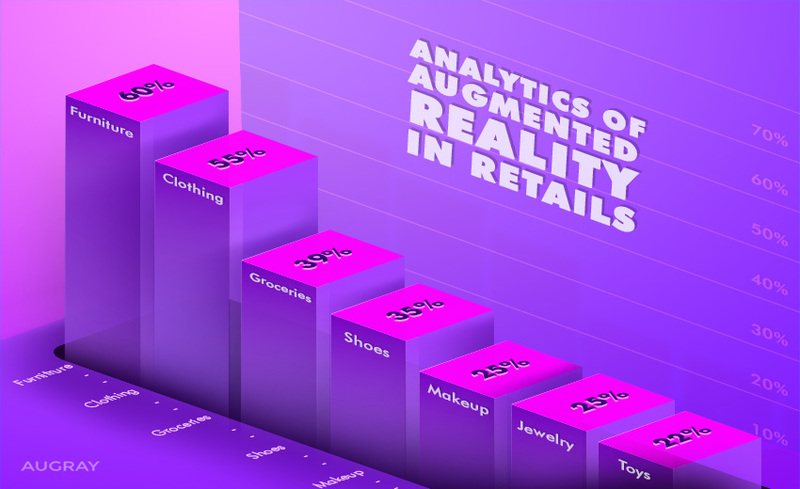 According to a Survey by Accenture in 2018, in which about 21,000 consumers from across 19 countries participated, consumers started showing interest in using AR/VR for practical daily applications, as well. From this data, it became evident that these technologies can make an enormous impact on the consumer decision, in the travel and tourism sector, education/ training, retail, entertainment etc. It is also seen that staffs that are trained using AR perform about 150% better than those who are done using paper-based training materials. 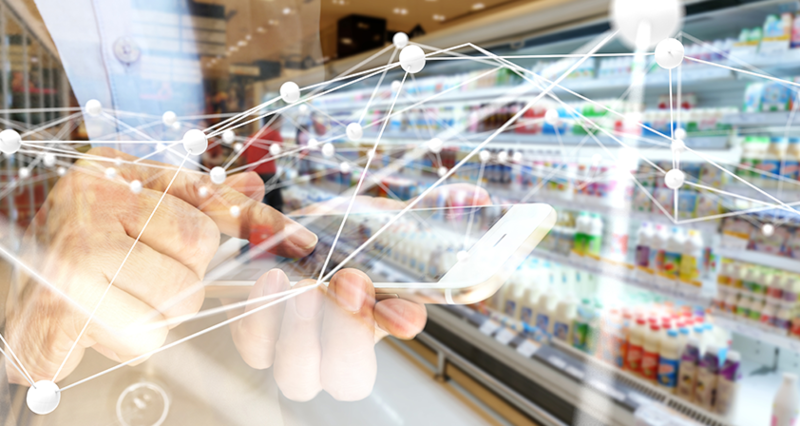 Acknowledging this fact, most of the businesses now focus on merging the digital and physical experiences, both internally as well as externally for the consumers. Now, take the example of Cisco who wanted to educate its customers on installing their app. 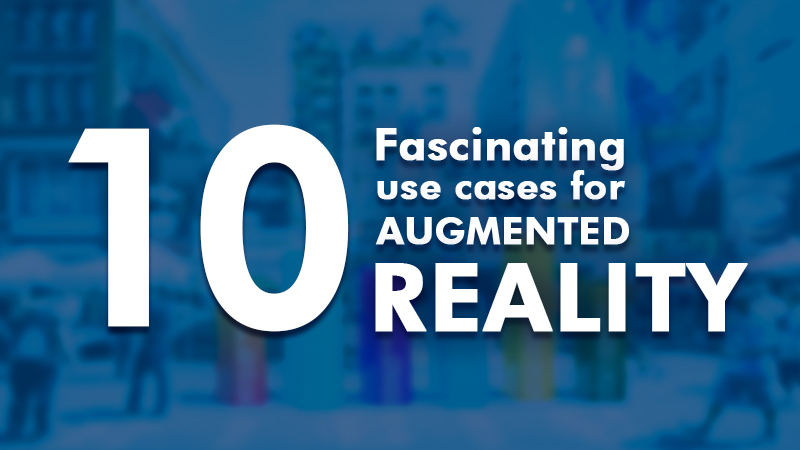 It was seen that by using AR experience, Cisco abolished the need to read the instruction manuals and it also helped to increase installation efficiency by 30% and the accuracy for the first-time installation also increased by 90%. In the meantime, we see that in this digitally driven world, more and more consumers have started to anticipate a more immersive, or interactive like the “touch and feel” experiences. 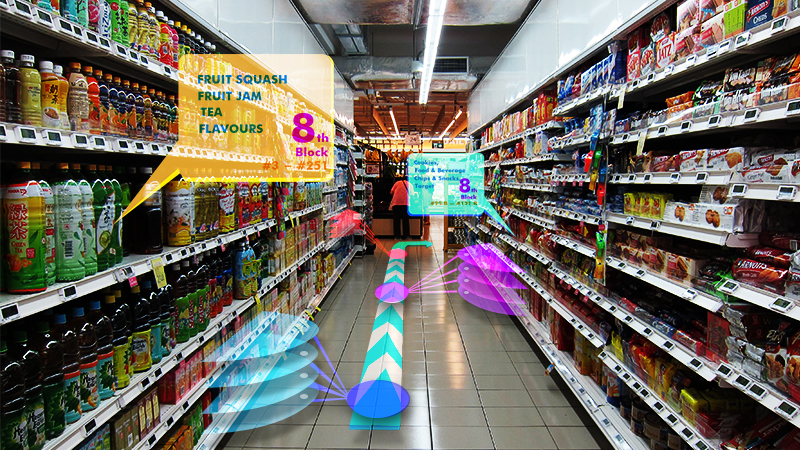 Seeing this, retailers have also begun to adapt to AR/VR technologies so that they can deliver a more interactive consumer experience both in-store and online, via their phones or VR devices. 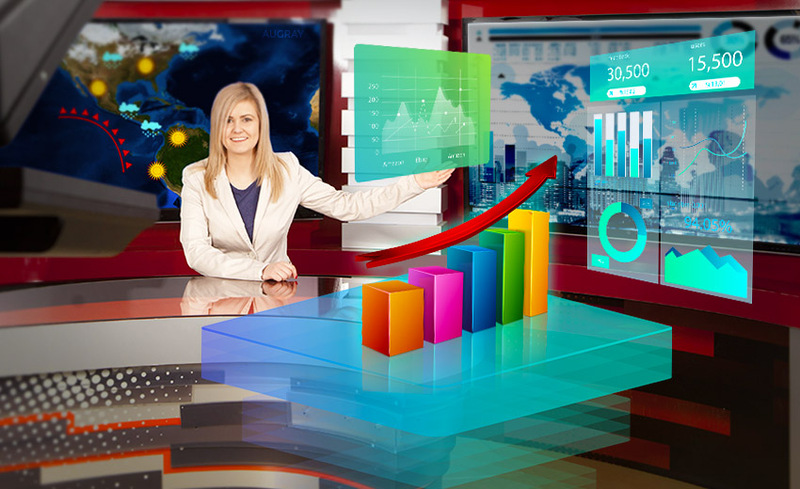 Not, to be outdone travel and tourism industry have also started to adapt to these technologies, as they know that consumers of today expect for a richer “digital overlay” of insights, which they can access even while on the go. How do Retailers cater to this customer demands? 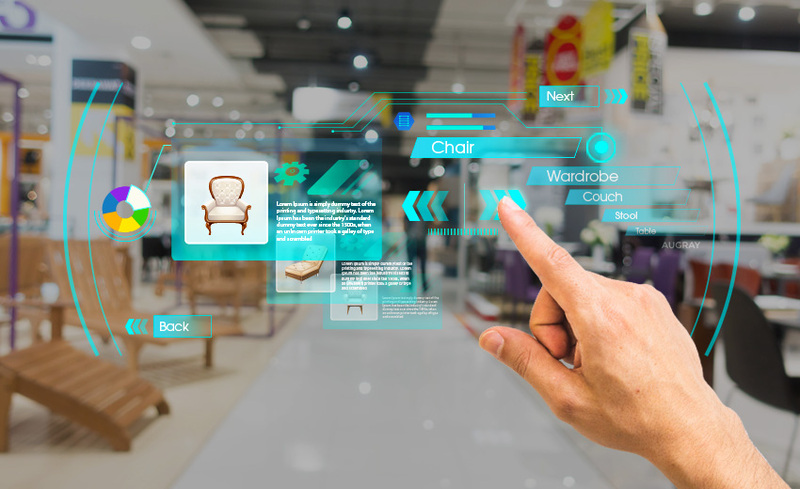 Have you ever considered which aspect of an AR/VR device mostly interests a consumer who is considering buying furniture, a dress, cosmetic or even grocery? If not, take a look here. 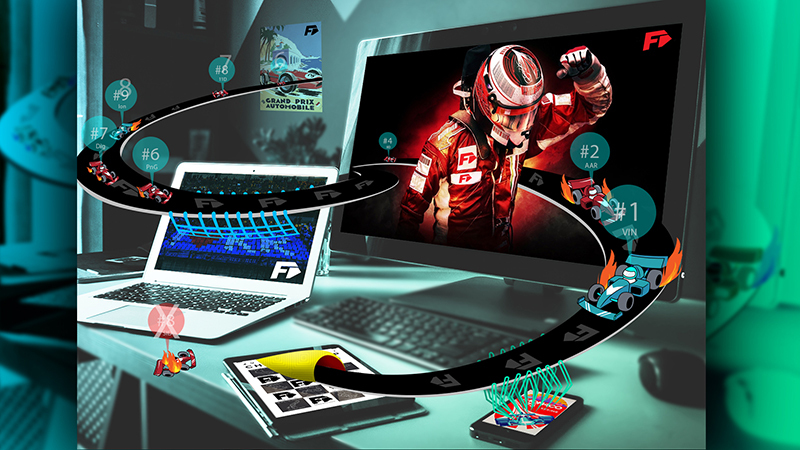 The product visualization feature of the AR app lets the consumer to see the products, gather information about it. 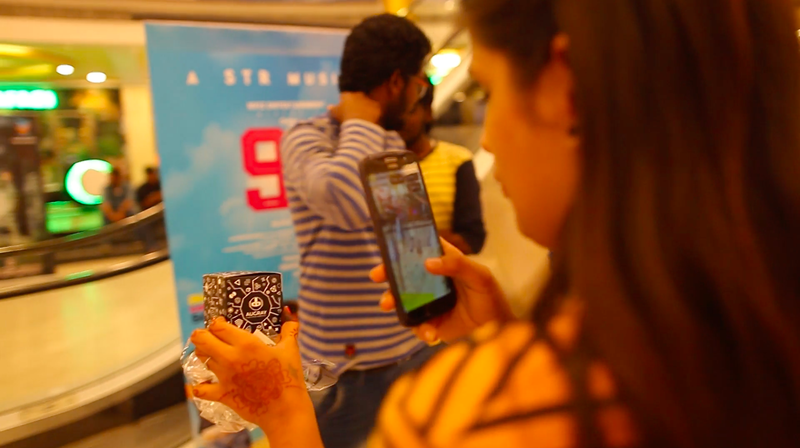 Selfie filters and virtual try-on aspects are also widely appreciated by consumers. Marker-based Augmented Reality is mostly used here. 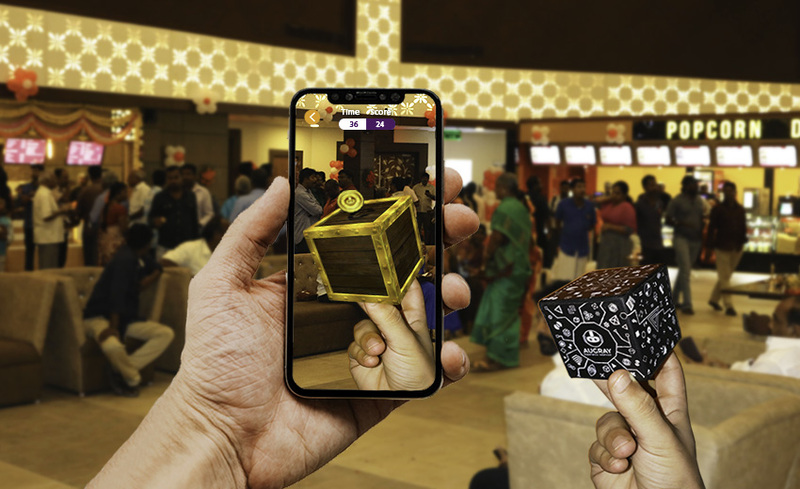 Marker-based augmented reality is also known as Image Recognition and employs a camera and a specific type of visual marker, like a QR/2D code, to generate a result only when a reader senses the marker. 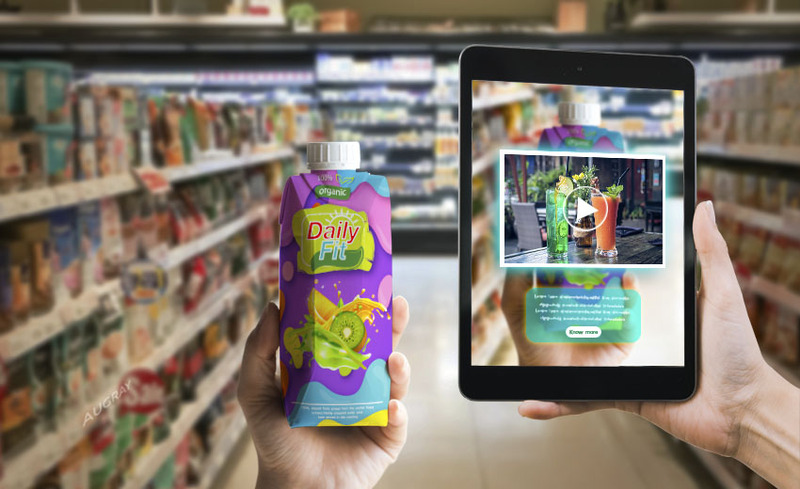 If a consumer is at your store grocery shopping, the image or object recognition capabilities of your AR device works to deliver to the consumer a very engaging shopping experience while also feeding them details, such as from where the ingredient is sourced, how its grown, the nutritional information, maybe even a recipe out of it etc. 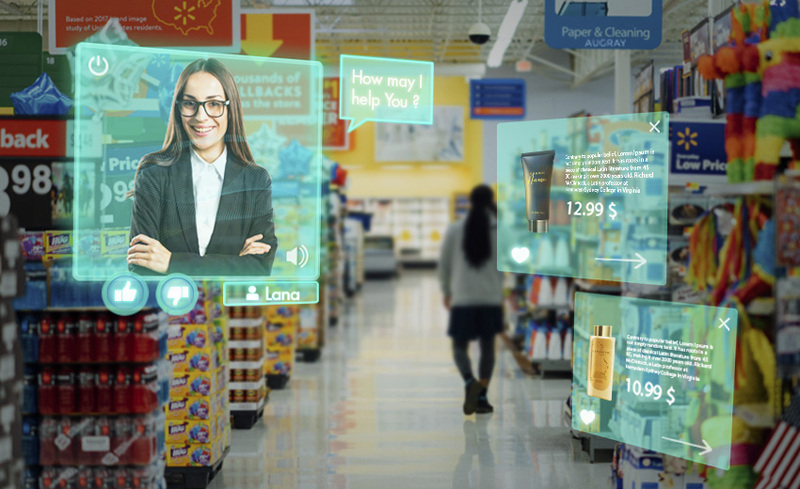 Superimposition based Augmented Reality could be the technology used here, where object recognition aspect plays an important role. As you will see, in this the original view of an object will be partially or fully replaced with a newly augmented view of that same object. 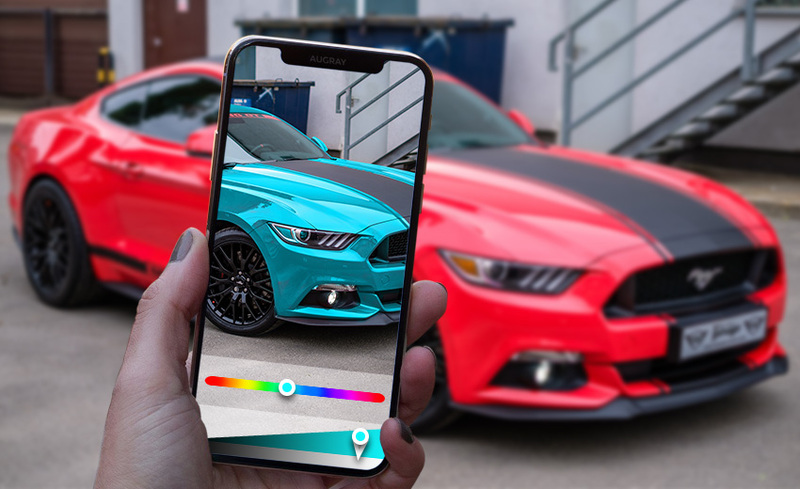 More advanced technologies allow the device to add on the real-time object recognition features, thus making it easier to identify specific objects such as an item of clothing, a car or even a face, thus triggering the most relevant and interactive augmented reality content on it. How the travel and tourism industry delivers an AR experience? 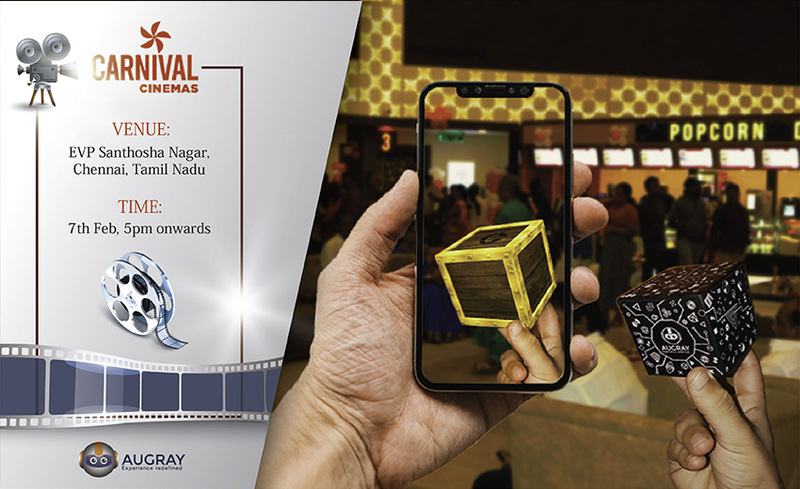 It is here that we come to appreciate the actual use of location-based or Geo- AR experience. The travel and tourism industry apart from immersing the consumers in an interactive 360 degree scene or letting the user to interact with 3D models, projected into the real world or brought to life, have also realised that interactive maps that provide real-time directions and information about the restaurants, pubs, sightseeing information etc., also comes in handy to woo customers. 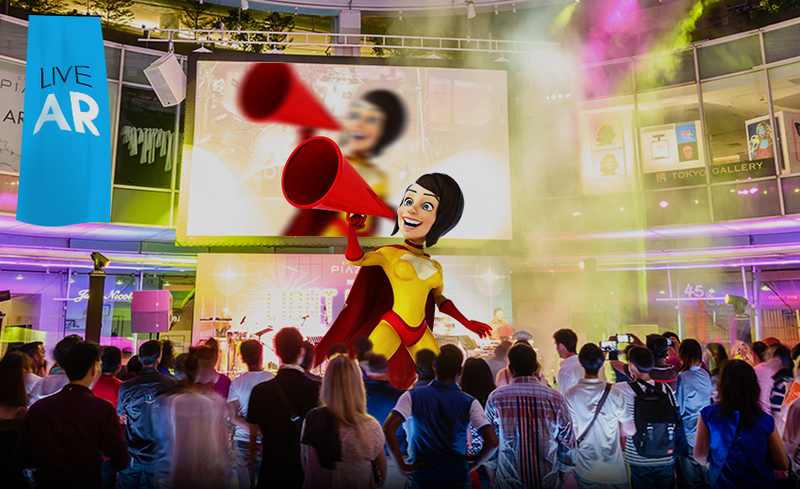 Interactive hotels or Animated printed flyers or interactive menus are all additional methods to attract consumers. The object recognition feature, in the meantime also helps users to see the augmented content in the real world even helps with automated image tagging feature. 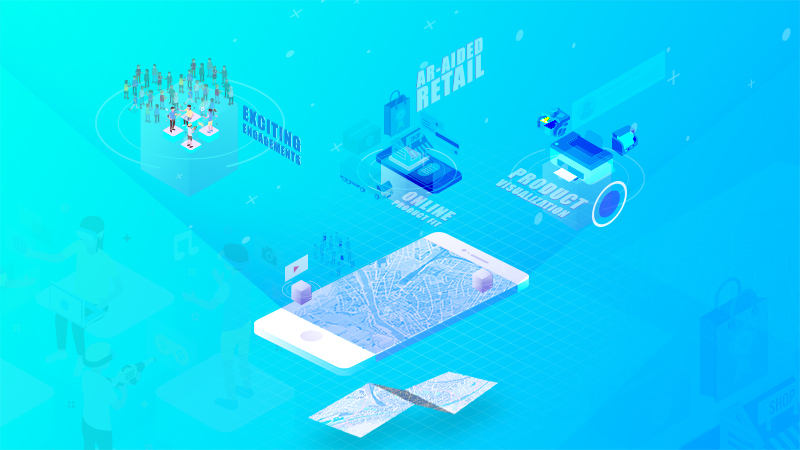 Markerless Augmented Reality is used for mapping directions, finding nearby businesses, and other location-centric mobile applications. How do the Healthcare and Education sectors use AR/VR? Let us start off with the case of amputees who suffer from phantom pain on their missing limb. Studies reveal that the pain, which is a bit difficult to treat using traditional methods are now curable using a VR method called the “Virtual Mirror Therapy”. It was seen that letting the patient wear VR headsets and control the virtual version of the missing limb helps them to deal better with the “phantom pain”. Meanwhile, it was found that VR also helped to manage physical therapy, fears, and phobia, cognitive rehabilitation, training the doctors, nurses, and technicians etc. Future of Medical and Healthcare Industry looks highly promising with the expected incorporation of VR with technologies such as artificial intelligence, deep learning, big data analytics, sensors, bio-feedback, and improved computing power etc. The possibility of a more effective remote surgery is not anymore just a dream. Going by the principles of education researcher Edgar Dale, who put forth the idea that the human brain “tends to remember 10% of what it reads, 20% of what it hears, but 90% of what it does or simulates,” most of the educational institutions adopt the ARVR technology in classes. Learning any subject becomes more interesting, engaging, interactive and immersive if ARVR technology is used; learning about volcano eruptions in geography can be made easier with “Augmented 3D model” projected onto the real world. Same ways, history or physics, is made simpler via virtual tours or 360-degree videos. Object recognition feature can help students to learn more about flora and fauna of biology classes. 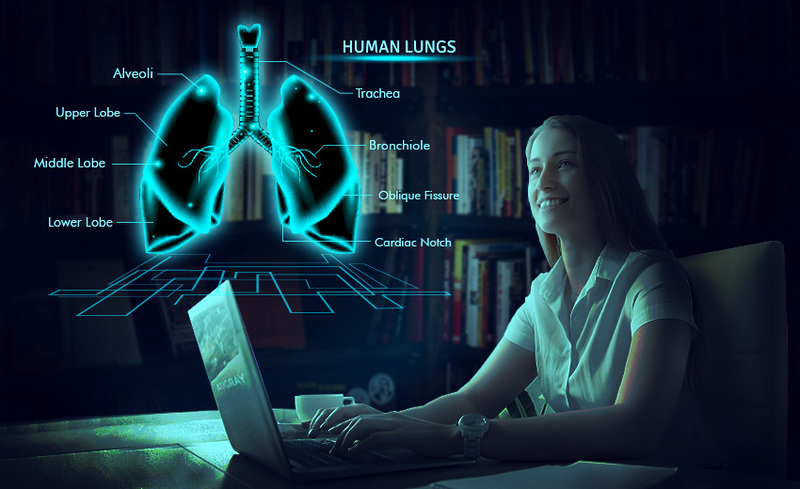 Human Anatomy dissection classes for medical students could also be possible without the need for cadavers with the help of “projection based augmented reality” or even by “superimposition based augmented reality” as is suitable. Teachers can also quickly take students on virtual field trips across the world, providing a more immersive and interactive experience via AR/VR rather than via regular video. Students can learn better by adopting these technologies as they are now able to “touch and feel or visualize an item or lesson more clearly, while also getting an immersive experience and getting haptic feedback”. 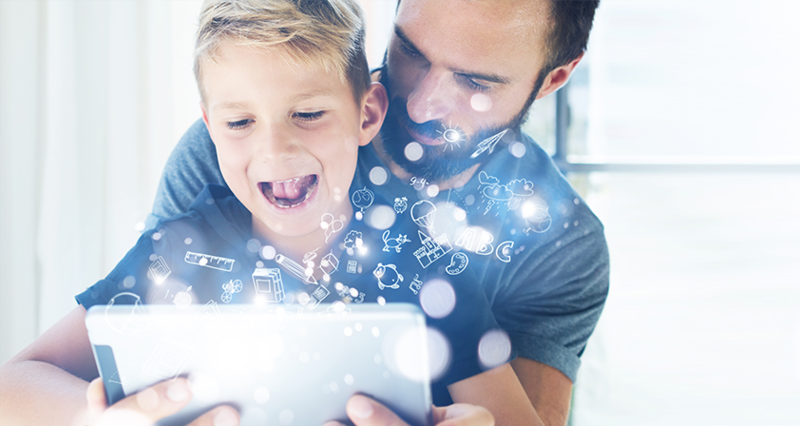 AR makes use of technologies like the sensors, simulators or transparent displays thus boosting the quality of communication between the teacher and the student or even the patient and surgeon. Oculus Rift, Google Glass, Microsoft Hololens is some of the devices most suited for this purpose. Also, with the latest Magic Leap device updates, the use of AR/VR in healthcare and the educational sector is all set to boom. 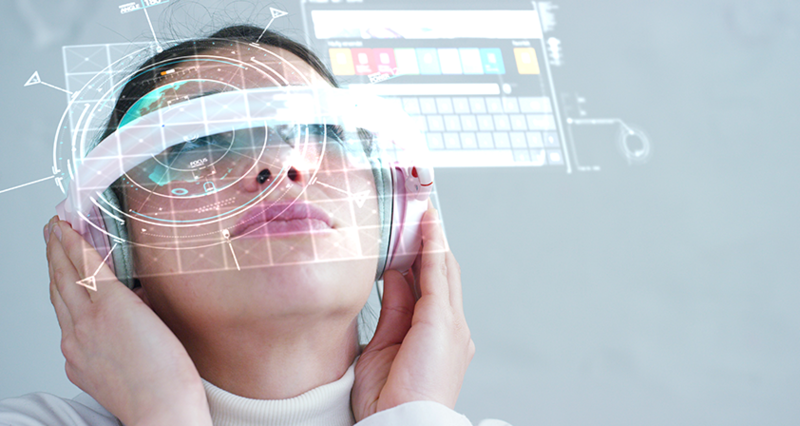 Statista reports that the healthcare sector of the AR and VR market is estimated to reach more than the US $5bn by the year 2025. In 2017, the virtual reality sector for healthcare market alone in the U.S. was valued at almost US $1bn, which was double its value in 2012. 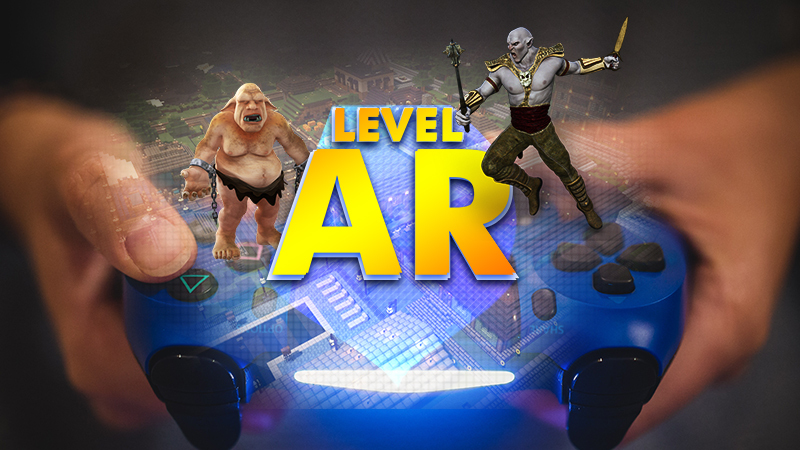 Wrap-Up: Thus, you can see that AR/VR is not only about gaming. It has its place in various sectors and industries and quite soon will be of regular use in your everyday actions, as well. 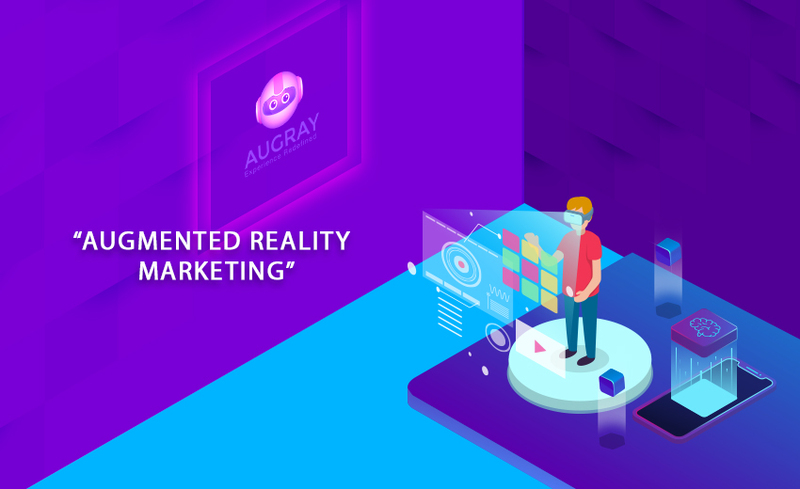 Anticipating such a future, AugRay provides cutting edge and personalized AR/VR solutions to all types of businesses helping them gain better brand recognition, customer engagement and increased sales. 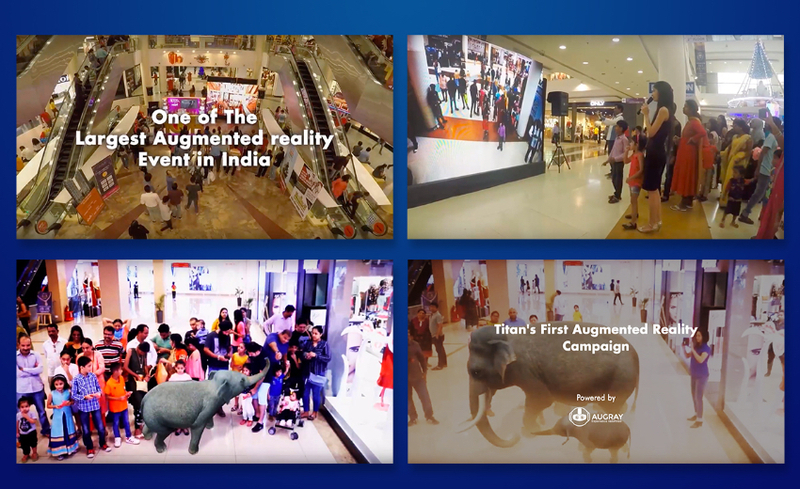 Read how brands like Coca-Cola, Puma & Tita﻿n leveraged Augmented Reality to increase﻿ their brand engagement & Do avail a fr﻿ee demo﻿﻿.